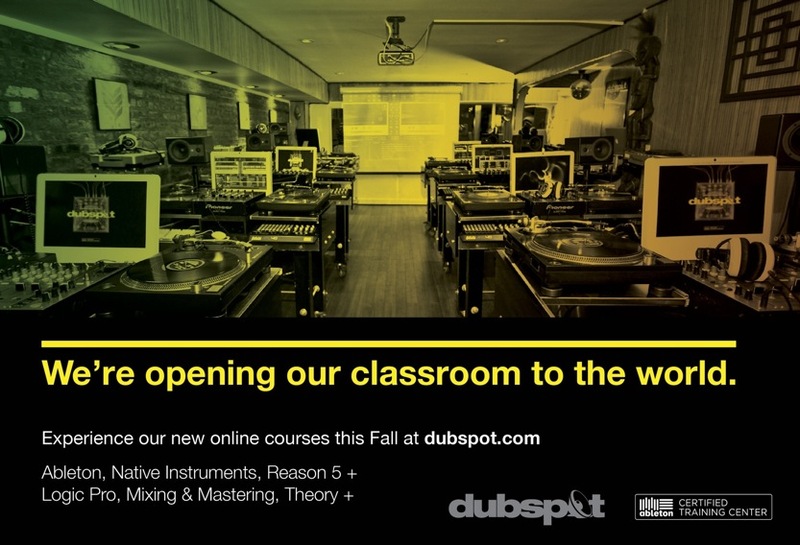 Discover your inner DJ or producer with instruction from Dubspot Institute! Check out Dubspot (348 W 14th St between Eighth and Ninth Aves) an innovative electronic music production and DJ institute that offers a variety of classes. Dubspot’s Spin Sessions is a group DJ class that instructs a party of up to 12 people how to mix and scratch by some of the hottest DJ’s in the game then sends them home with a recorded version of their first mix. The institute’s intensive, six-hour Weekend Workshops are designed to introduce students to the software programs used for DJ or electronic music productions. Finally, the Ableton Live Music Production Online Course gives music enthusiasts of all levels access to top-notch instruction and vivacious forums. • or a Dubspot six-hour Weekend Workshop for DJ or electronic music production. Q: What is Dubspots’ tagline? Visit Time Out New York to enter the contest. dubspot.com 2.0 is almost here…. We apologize for any inconvenience during this transition.